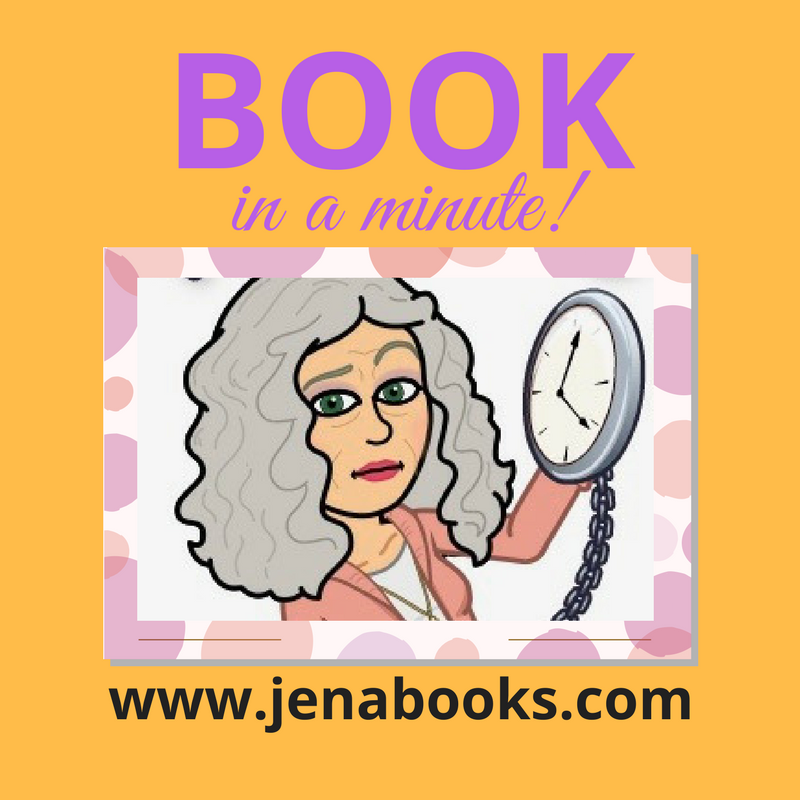 Book…in a Minute features Go on, Girl! 3 Responses to Book…in a Minute features Go on, Girl! I do remember being in the PTA and this book seems like a winner for a book club. Thanks Jena! Thank you! Good memories of the PTA I hope! OMG – I LOVE hearing and seeing you talk about Go On, Girl. Seriously, I can watch this a gazillion times. Thanks so much!